The PS9U is an advanced Bluetooth USB wireless Sensor gateway allowing customers to monitoring sensor applications, save data, and receive alert notifications. 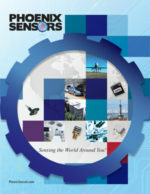 The advanced IoT security format and flexibility allow our customers to meet their most challenging applications needs. 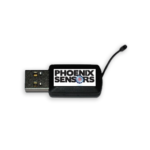 The PS9U allows customers to monitor up to 50 Phoenix Sensors wireless sensors with update rates as fast as once a second. 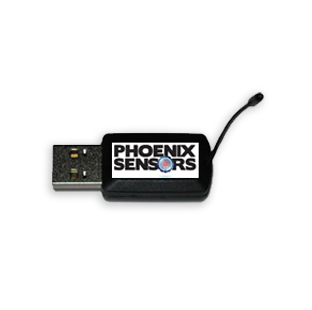 The data is stored on the Cloud and can be accessed via the Phoenix Sensors website.